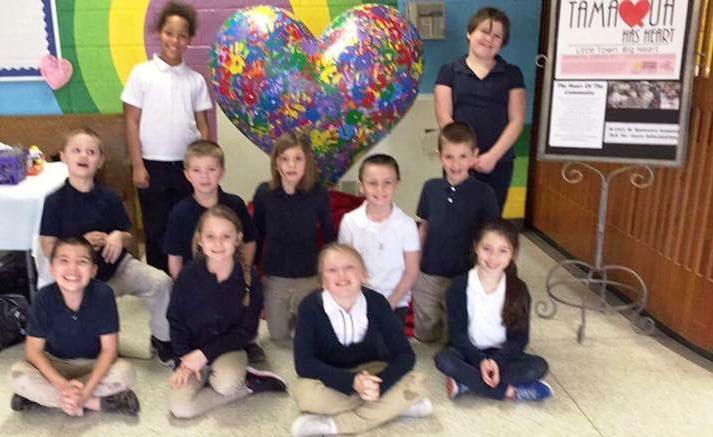 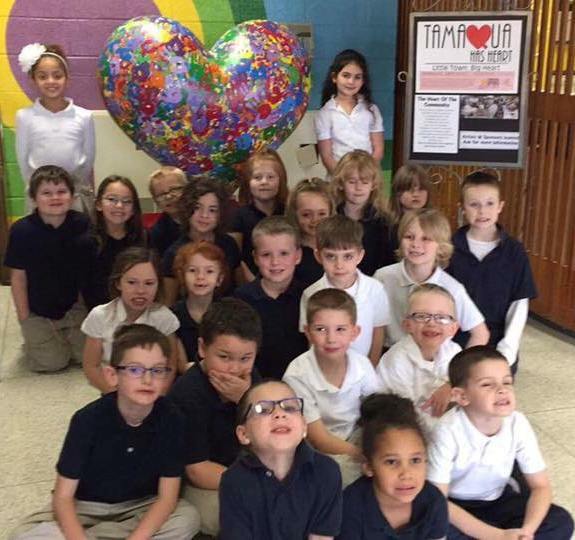 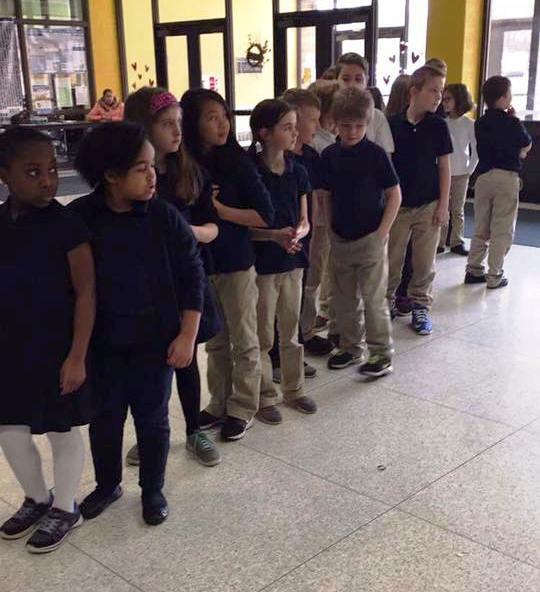 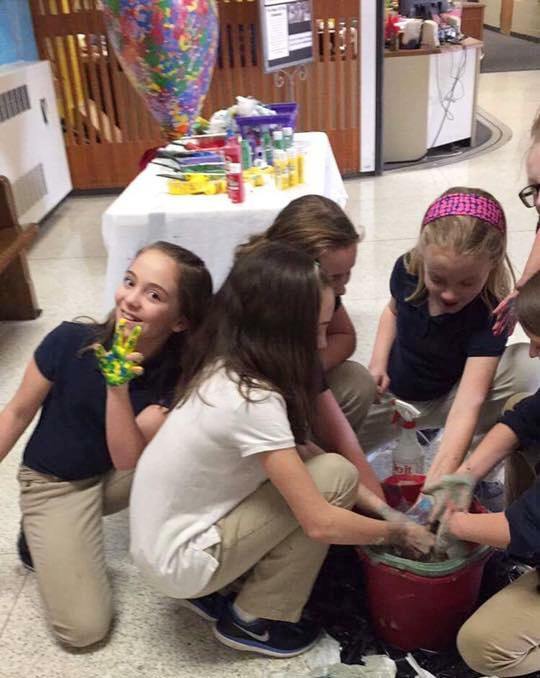 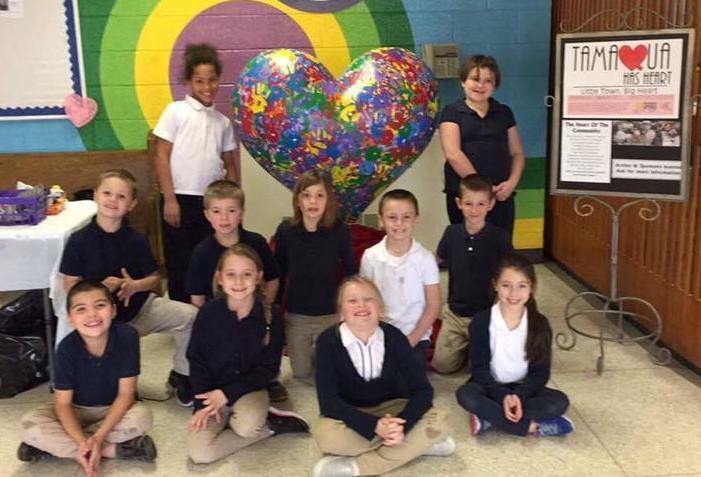 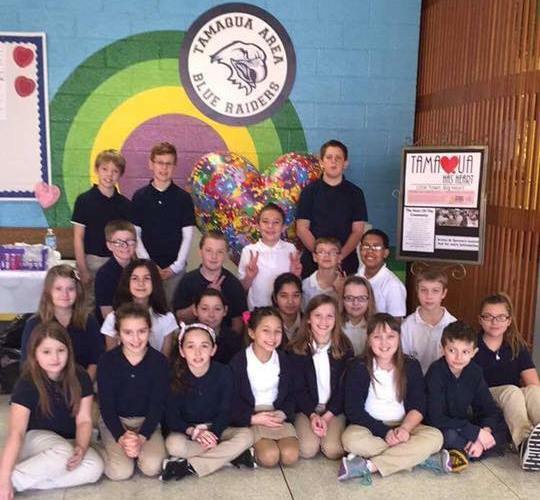 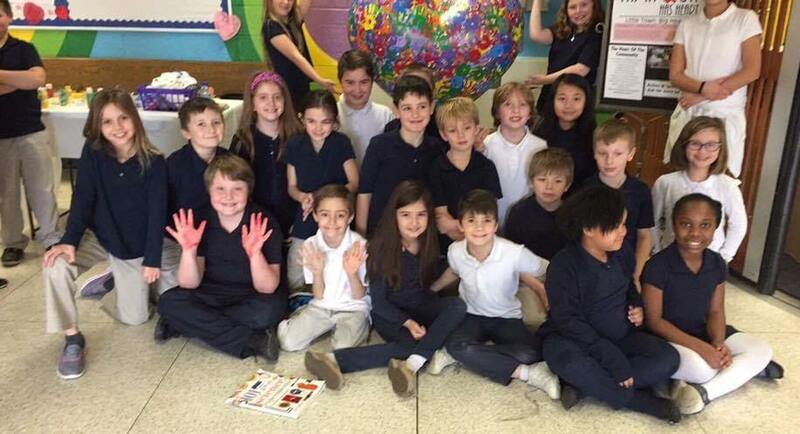 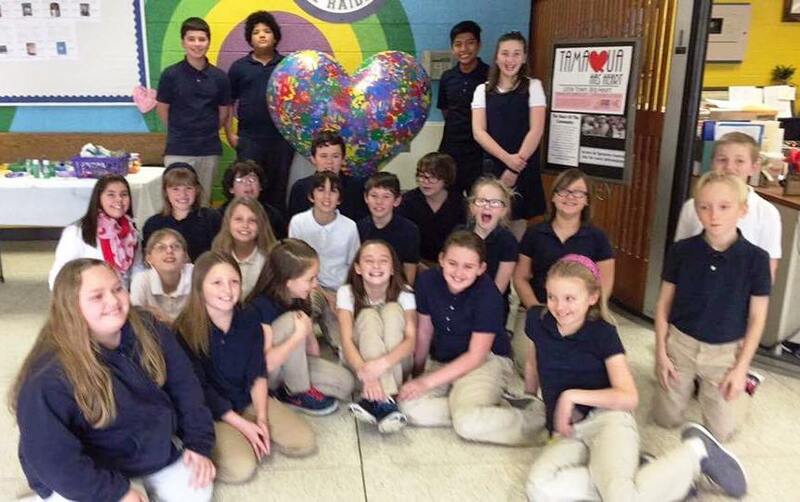 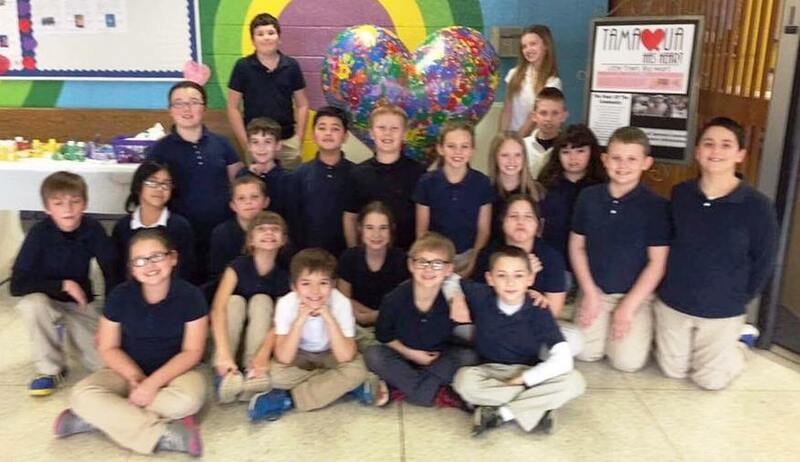 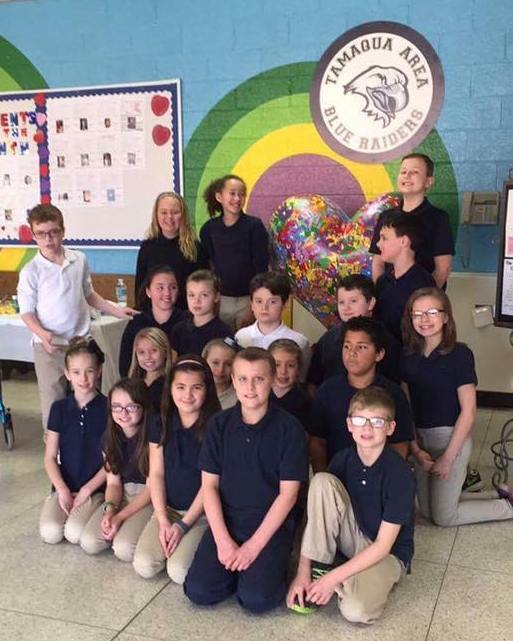 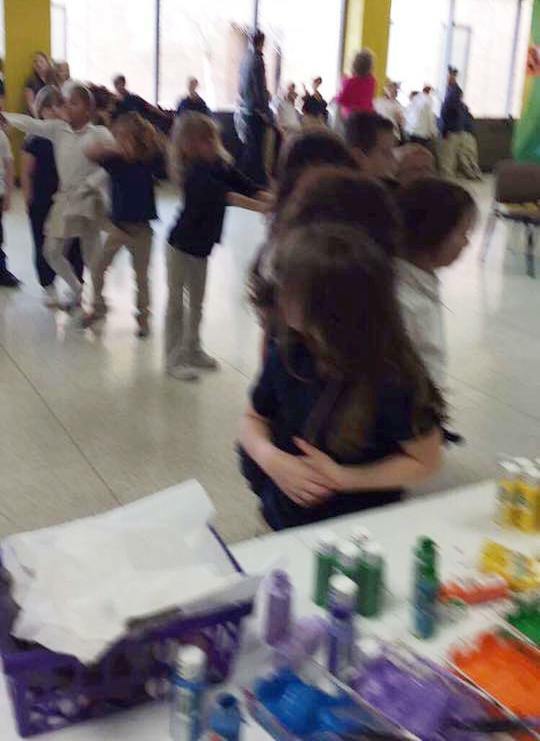 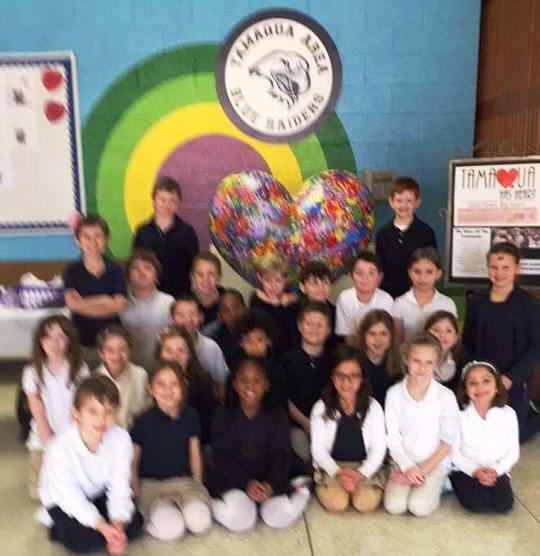 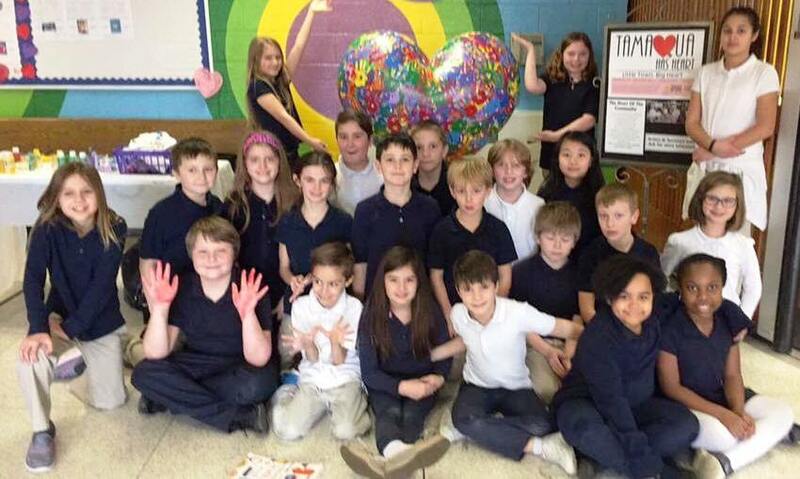 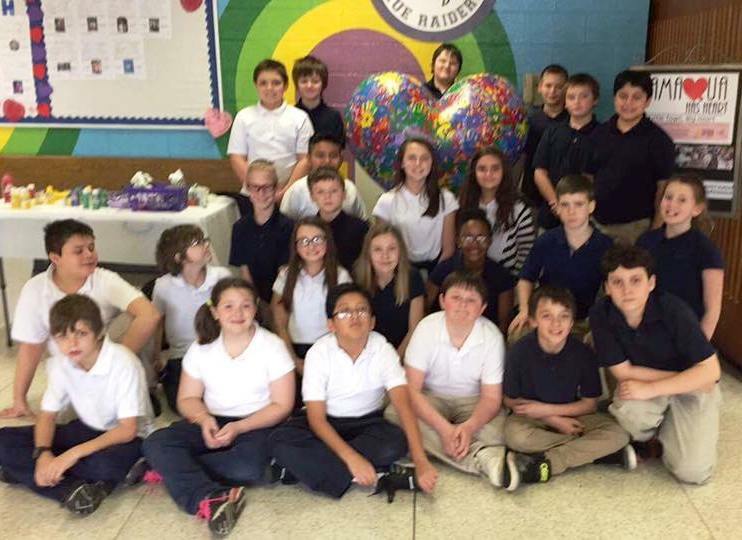 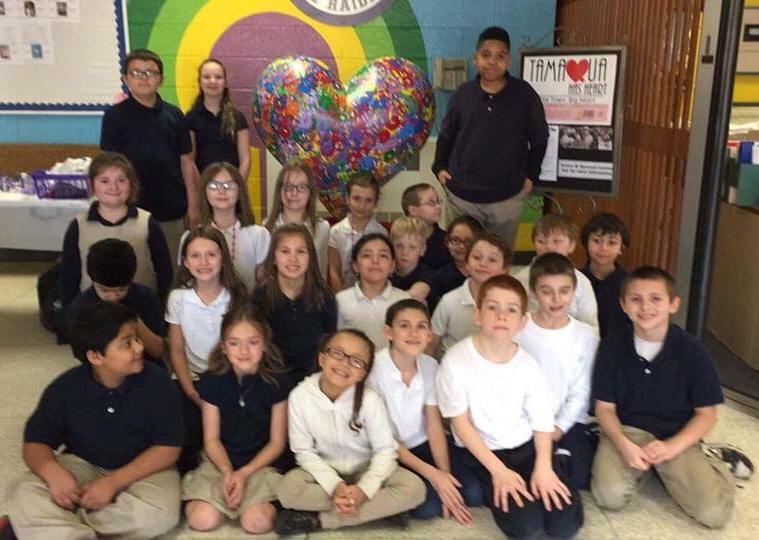 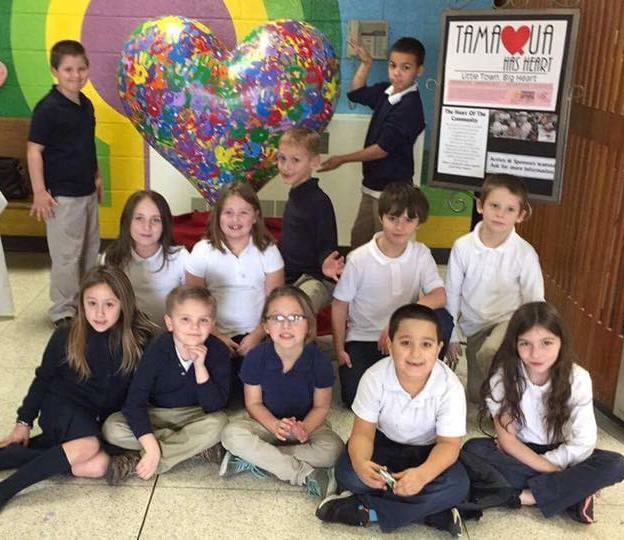 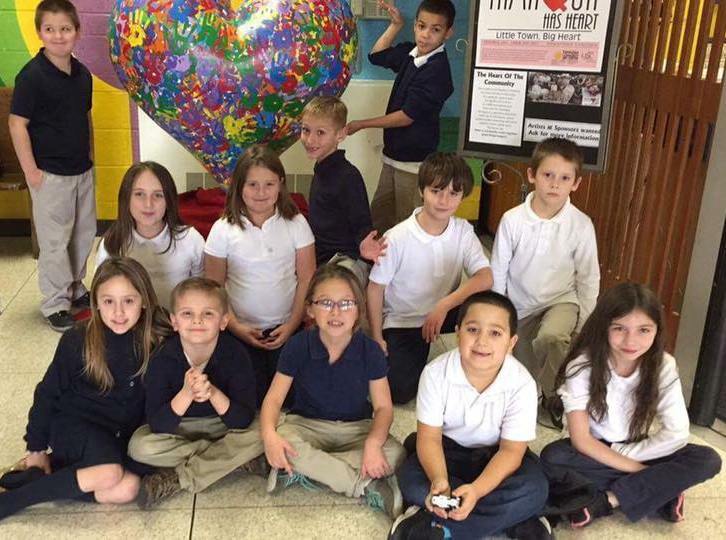 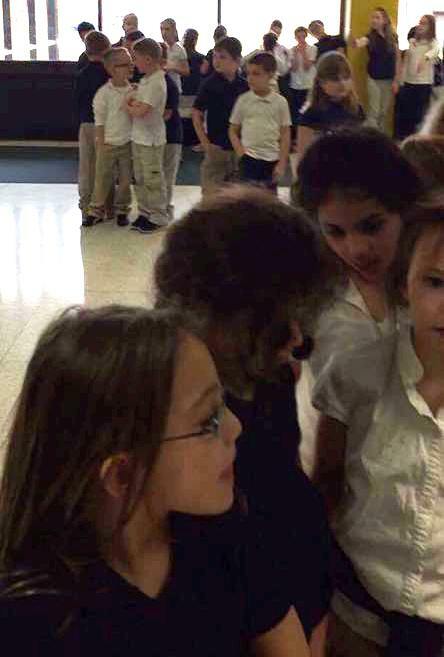 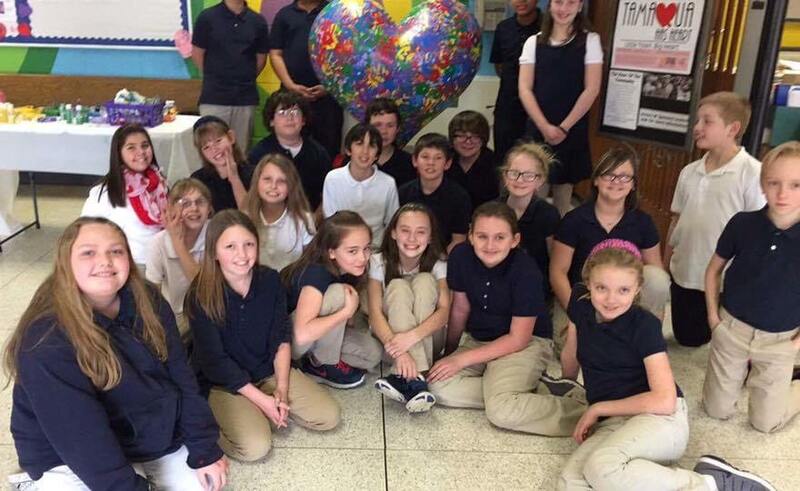 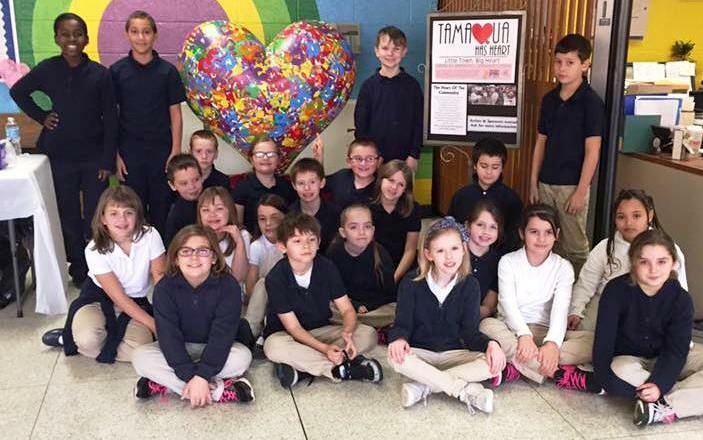 Students and staff at the Tamaqua Area Elementary School participated in the Tamaqua Has Heart project. 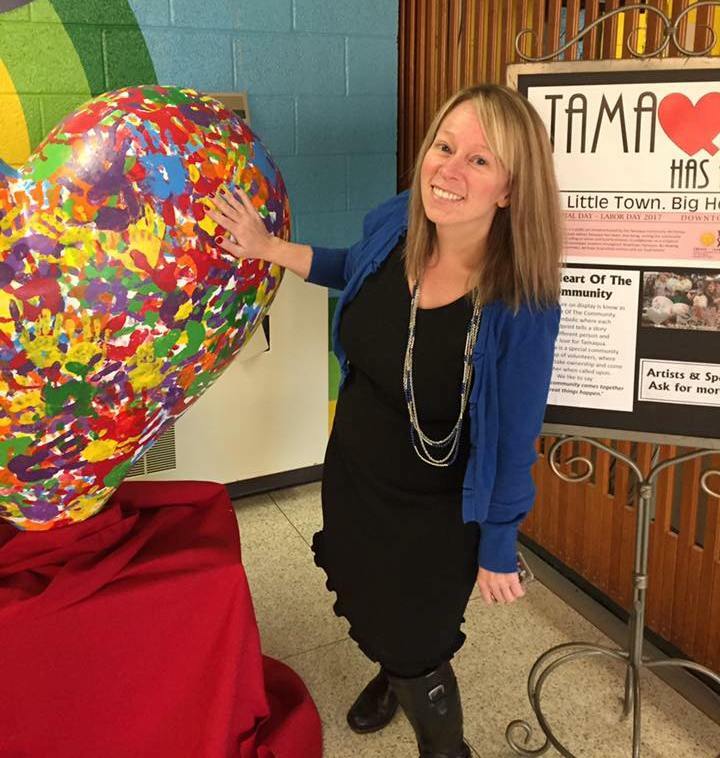 Tamaqua Has Heart is a public-togetherness initiative hosted by the Tamaqua Community Arts Center. 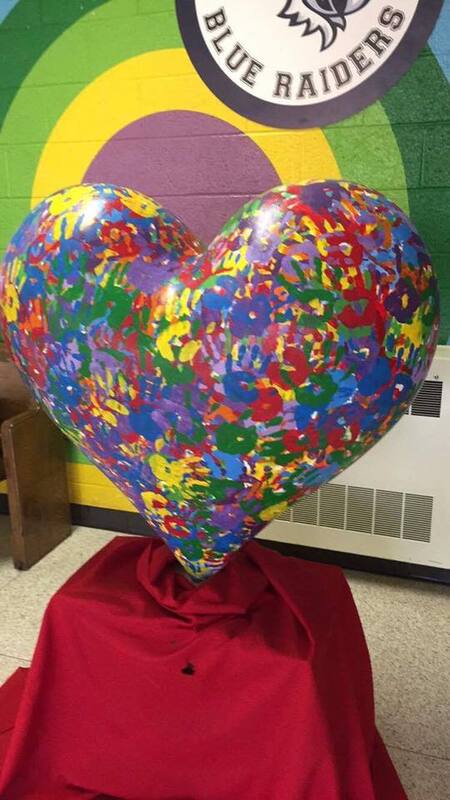 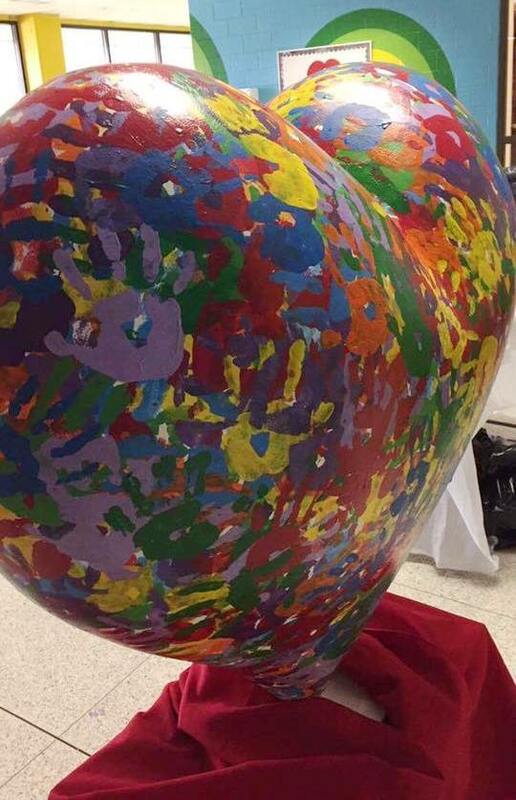 During today’s event, students and staff were encouraged to put their hand-prints on a large fiberglass heart, called ‘The Heart Of The Community”. 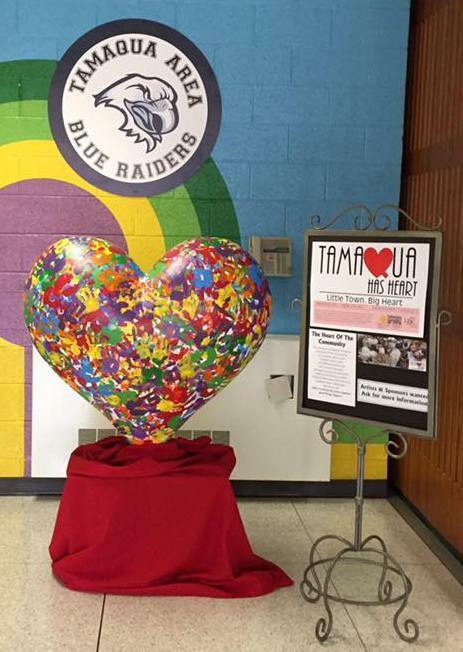 The heart will be placed somewhere in downtown Tamaqua in May. 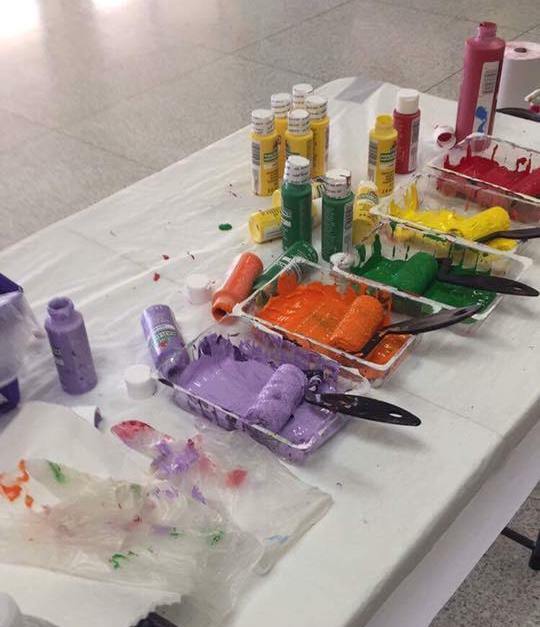 Key organizers Kyle Whitley and Wandi Zammer-Little stated their appreciation to all who participated. 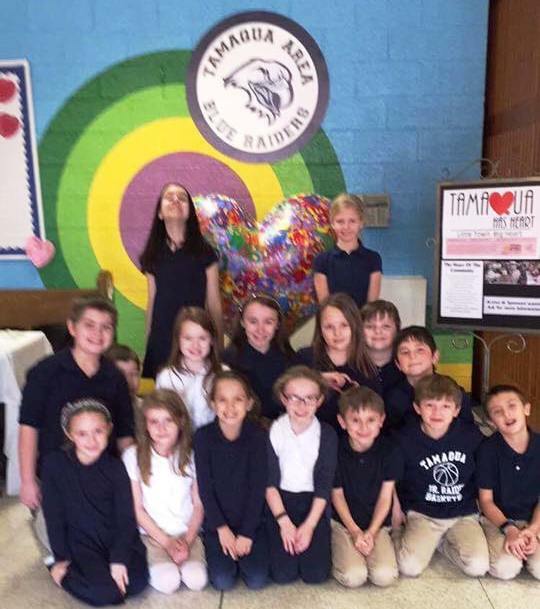 Click HERE to view the Tamaqua Has Heart Facebook page. 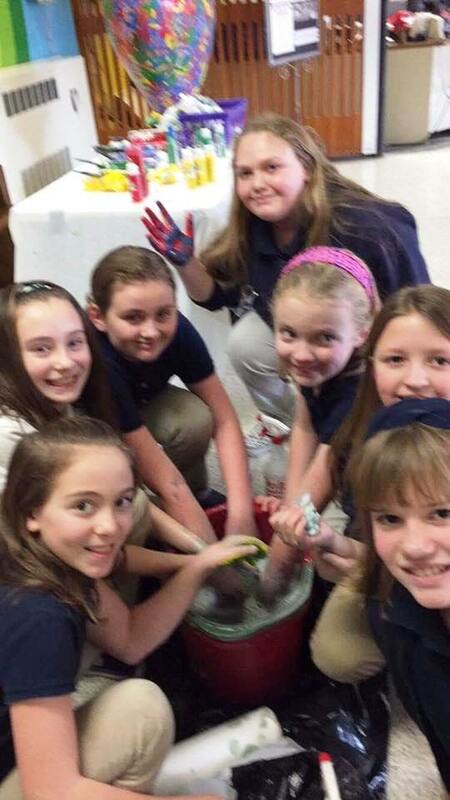 Previous POLL: How much snow do you think we’ll get?